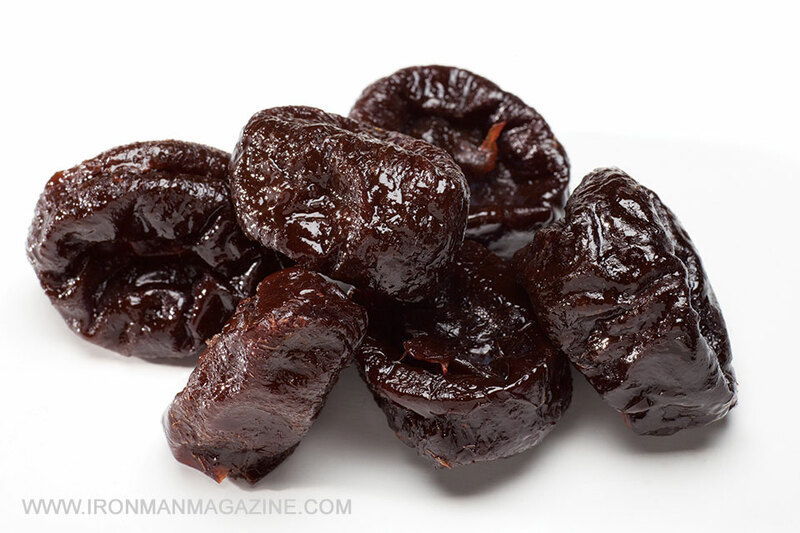 A Dried Fruit to Drop the Pooch? Most of us grew up drinking chocolate milk. Then, as we got older, we left it behind. 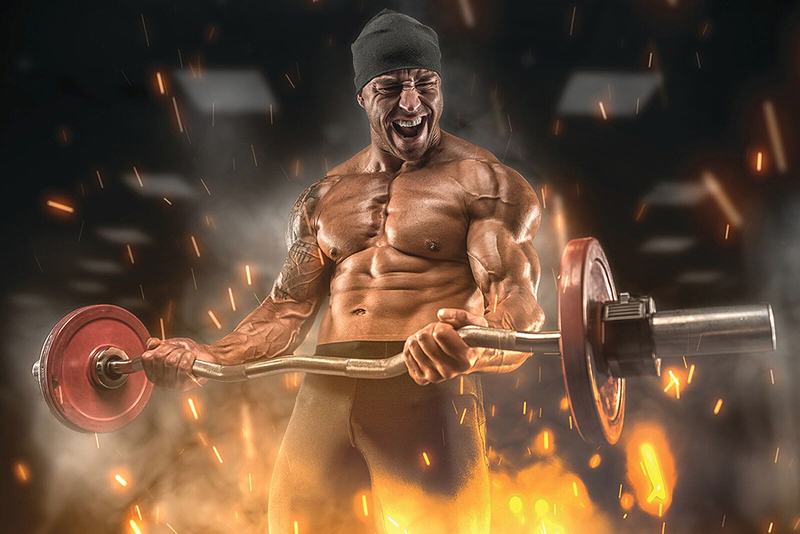 When it comes to weight training, though, you may want to bring it back into the mix. During a weight workout, muscle fibers undergo microscopic tears that need repairing. Protein found in chocolate milk repairs those tears. Consuming protein immediately after your workout prevents additional muscular tissue breakdown, and combining protein with carbohydrates enhances glycogen synthesis for optimum replenishment, according to the June ’10 issue of the Journal of Sports Science and Medicine. One cup of lowfat chocolate milk contains 158 calories, 2.5 grams of fat, 26 grams of carb and eight grams of protein. It also has a great combination of whey and casein protein—and it contains all the required components your body needs after a heavy workout. For an added protein boost, toss in a scoop of protein powder. So, you can indulge in being a kid again while you nourish your grown up self!